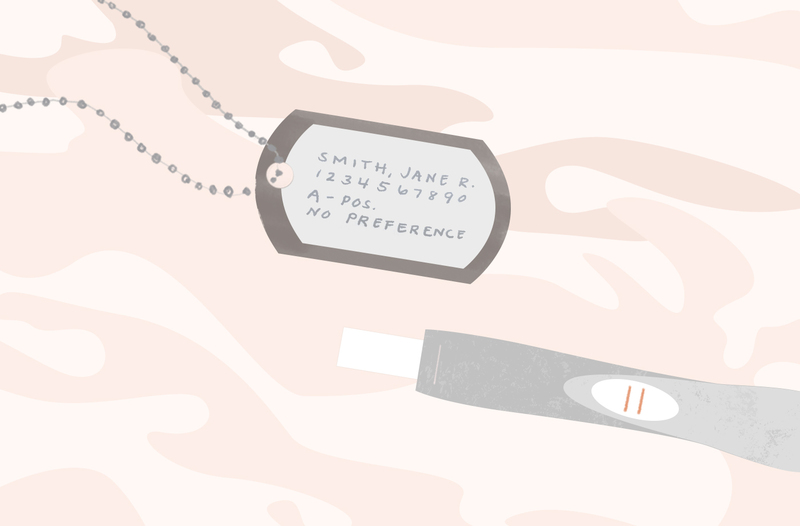 Before shipping overseas, female soldiers must think ahead about what they will need in terms of contraception—and yet not all military doctors are understanding of that. “When we did our report, we found that military women are being grilled by their doctors before deployment saying, ‘You’re going to be deployed. Why do you need birth control?’” Dr. Haring says. “Which is ridiculous because many women take birth control for other reasons than to prevent a pregnancy,” she adds (such as suppressing their periods, or managing other health issues like PCOS, polycystic ovary syndrome). There were also nearly 7000 reported cases of sexual assault in the military in 2017, another reality that could spur a woman to seek birth control.